How long have you been writing? And what inspired you to? I began writing in 2010. I was inspired by a real life event, a funeral that still haunted me years later. I tried to explore the possible reasons behind the hostile atmosphere there. With my fantasy and speculation both in full swing I then turned to an old unresolved family mystery that got me to research Czechoslovakia between 1933 and 1946. This inspired more or less my next three books. Tell us about your latest story? Where did the idea come from? 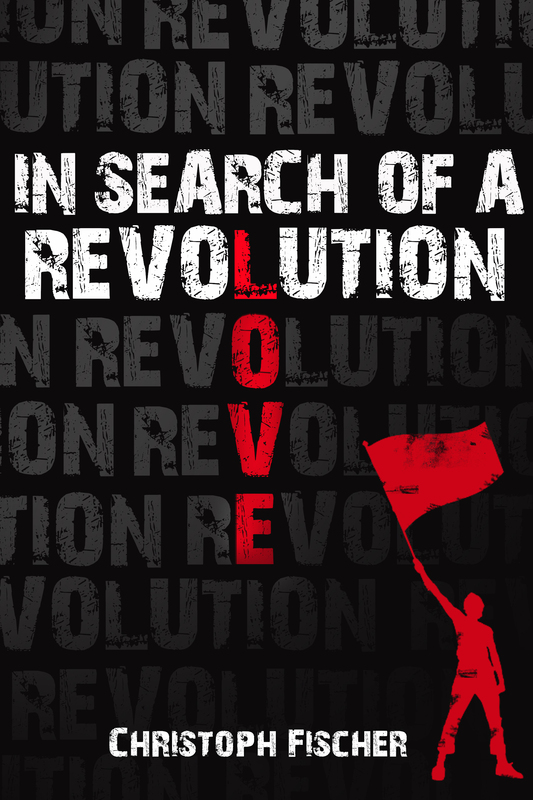 “In Search of a Revolution” is a historical novel set in Finland between 1918 and 1950. I became interested in the era when I read a Wikipedia article that showed me how little I knew about Finland during the early 1900s. The descriptions of the Civil War reminded me of an old friend of mine whose political leanings were so decidedly different from my own, yet, we managed to maintain an amazing friendship. I had the political and historical facts as the rigid framework for my story and I had basic ideas where my characters and plot should go. I am, however, not very good at sticking to plans. A big scene between the main characters that I had planned from the very beginning suddenly seemed lifeless painting by numbers and my characters and my sense of credibility rebelled against it. Characters and sub-plots changed continuously and the ending was a surprise for me, too. Zacharias is a somewhat naïve Communist, fallen under the seductive spell of a fancy teacher in Denmark. 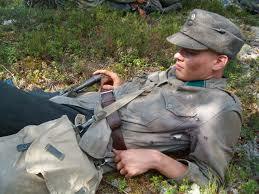 Ansgar is his best friend, a convinced Monarchist, who joins him in Finland for his own personal reasons. They find support from a selfless nurse, named Raisa. A difficult love triangle complicates their living arrangement. They all feel strongly about politics and making the world a better place, but have all very different ideas and reasons for their actions. I buy a lot of books and maps and then I write down the facts on various sheets for each subject, year and character. During the writing I keep checking against these notes, with Wikipedia and other sources nearby to make sure I am still on the right track. I walk the dogs, run, go to the gym, watch mindless TV and play Candy Crush. If you could turn one of your books into a film which one would it be and why? That’s a tough decision. I would like all of them to be made into films, because it’s a medium that reaches so many more people these days than books. 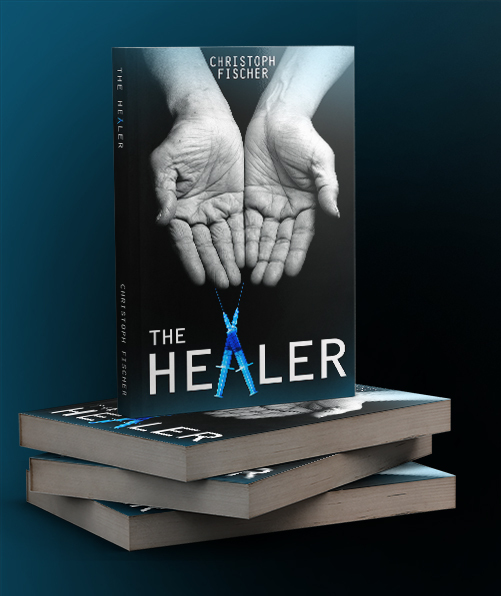 I wrote my books because I wanted people to know the stories, so ideally I would at least like three or four films…..
I’ll go with “The Healer” because it is the most accessible of my work and has probably the right length for a film. What do you think are the pros and cons of being a writer? Having a creative outlet is a huge enrichment in my life that I would hate to miss. On the other hand, it involves a lot of time away from people and from nature. How do you balance marketing one book and writing the next one? How do you market your books – what platforms? I wrote most of my books before I published the first one, so I had a bit of a head start. It’s a tough balancing act that I often get wrong. I use twitter, Facebook, book blogs and my own blogging, triberr, Pinterest, Google +, LinkedIn and a few more. There are so many platforms these days and they all require a learning curve and initial investment of time and attention. I believe it is better to focus on a few select platforms and make a huge splash there than spreading yourself too thinly. Do you do your own marketing? Yes, sadly, it’s just me. I have a great cover designer who helps me with my blog, though. Richard Yates, Paulette Mahurin, Khaled Hosseini, Murielle Cyr, Simon Mawer, Christos Tsiolkas, Melodie Ramone, Chimamanda Ngozi Adichie, Amalie Jahn…. How do you handle (any) criticism of your work? Do you check reader reviews on say Goodreads/Amazon? Much better these days. I do read the reviews to find out how I’m doing. Some of them are quite useful and help me identify and work on my weaknesses. Some are opinions that I can’t really argue with and a few have not much to do with me and my books but are an expression of anger with something else. The first few bad reviews were upsetting but I have learned to see each one of them for what they are. What is your advice to new independent writers? Keep writing, keep developing and don’t be discouraged. Thanks David for interviewing me and best of luck with your own great books! Great interview Christoph, who knew you were a Candy crusher! Ah… Interesting to know a little about your research process, Christoph. Thanks for sharing this great interview. Hugs. Nicely done, both of you! And now I know your secret–you wrote most of these books before you started releasing them and marketing them. And all along along I thought your were Superman Writer! Ah, I love Shantaram. So beautifully written.